On a recent trip to Argentina I was determined to bring the right power plug adapter. 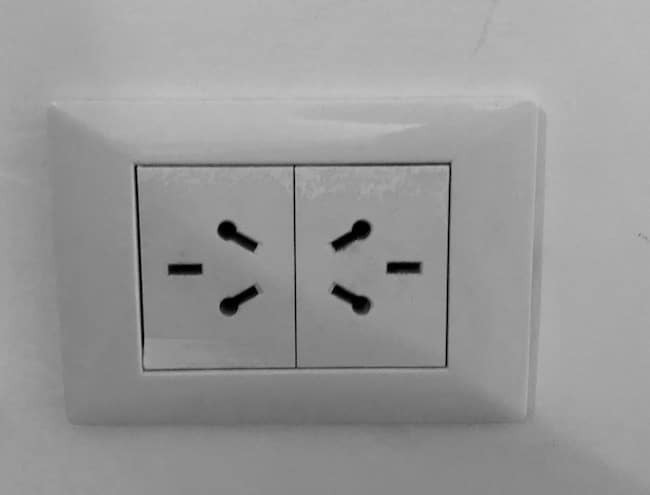 There are actually two standards in use across the country and you can’t always be sure what power outlet will be greeting you in your hotel room. The last time I was there I guessed on using just the Type I plug and ended up with the wrong adapter. And I was glad I did bring both. Some hotels have only one type of plug. 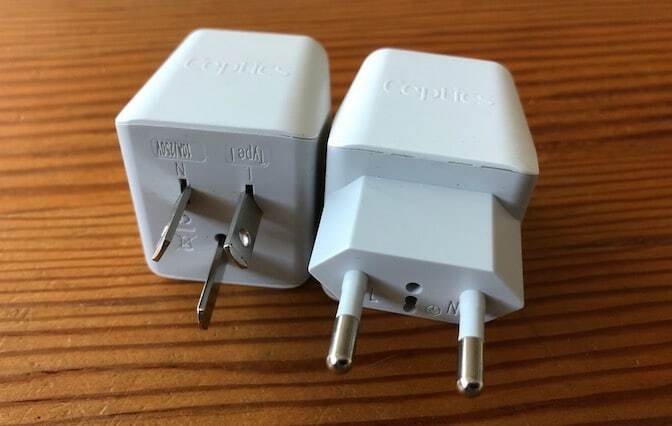 If you’re planning to do a lot of traveling across Argentina, I recommend packing both adapters. What do the colors of your flag mean?